We feel that most people are either knowledgeable about CBd or they have just the need to see if it works for them. All our products are 99.9% pure HEMP CBD that come in Natural carrier oils. We are born here, raised here Idahoans. We started this company as an alternative choice for the community to have a viable all-natural way to seek relief from whatever may be troubling their daily life's. 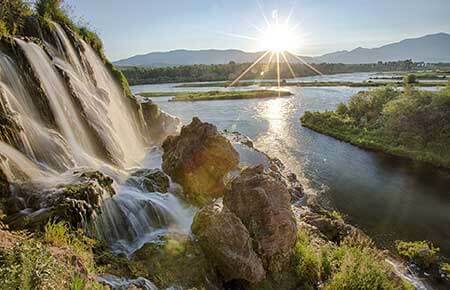 We at Snake River Solace have had such a tremendous outpour from all walks of life. It has changed our lives as well. We will always make sure that what we carry is always tested to the highest standards to ensure yourself your getting what you deserve and to make sure to always have an Effective and Affordable product for the members of the community who chose to see if CBD is the right choice for them. We thank you for all your support and can't wait to see what the future brings serving yourself and those around you.